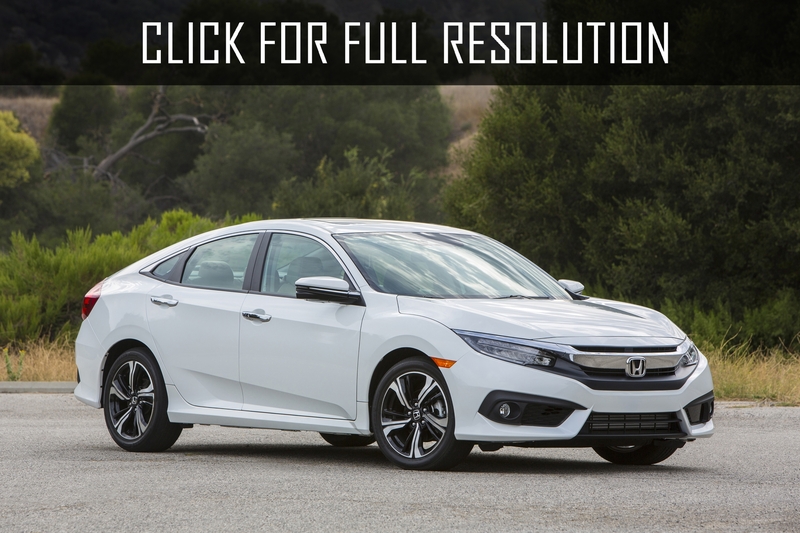 The first Honda Civic was released in 1972 which was produced in a wagon and three as well as five-door versions. 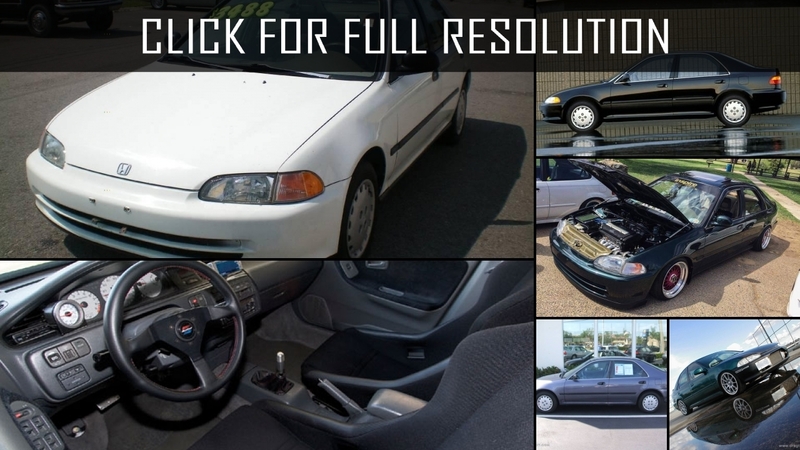 The three-door modification was equipped with gasoline power unit volume of 1.2-liters rated at 54 HP and the second – 1.5-liter motor capacity of 69 HP. 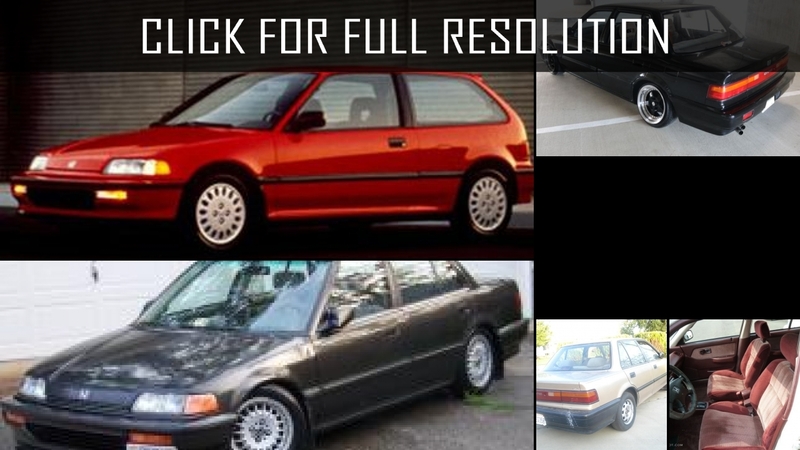 Honda Civic 90-ies was equipped with a sophisticated suspension: the front was a double wishbone, rear - multilink. 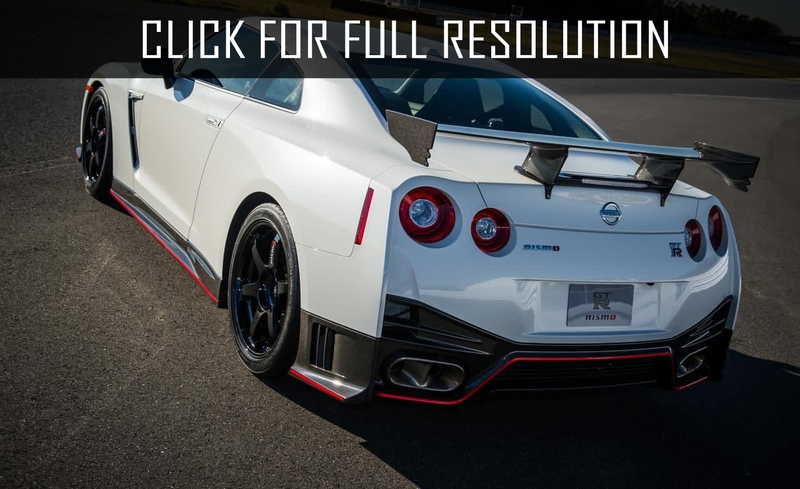 Unlike the cars with motors volume of 1.3 - 1.5 liters, more powerful motor with rear stabilizer bar (front stabilizer was available for all modifications) and stiffer springs as well as shock absorbers were installed. 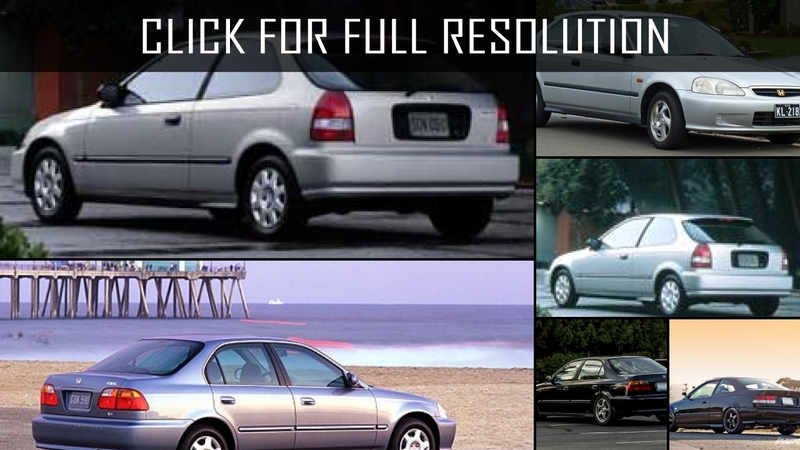 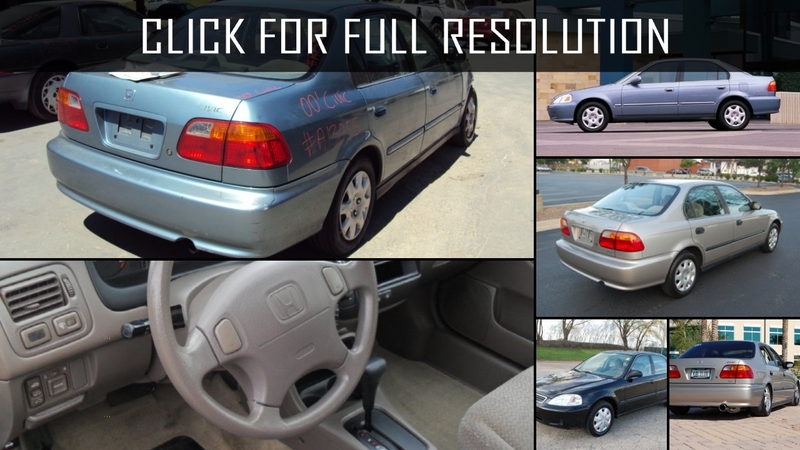 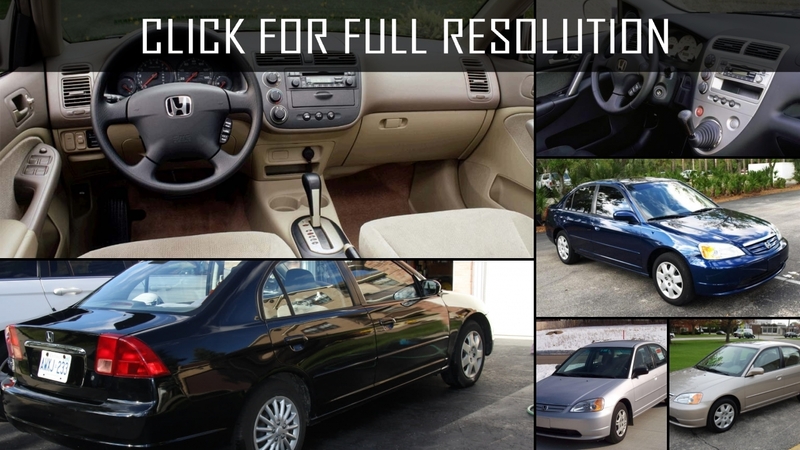 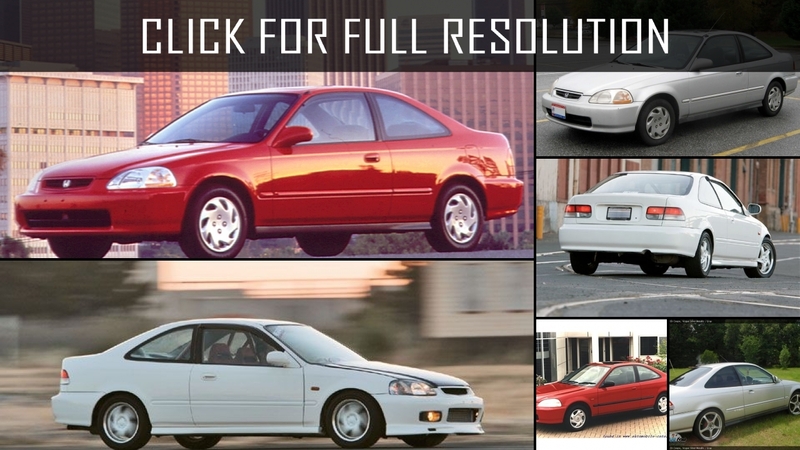 In 2000, the new seventh generation of Honda Civic came out and won the title of "Japanese car of the year 2001". 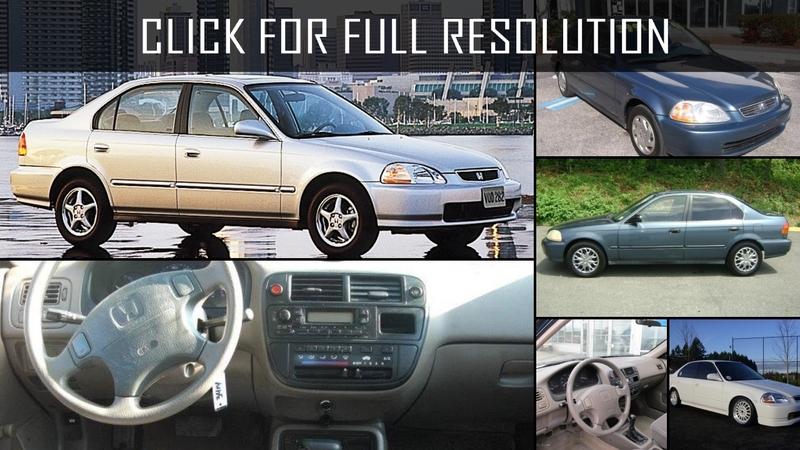 The model differentiated with an elegant appearance as well as spacious and comfortable interior. 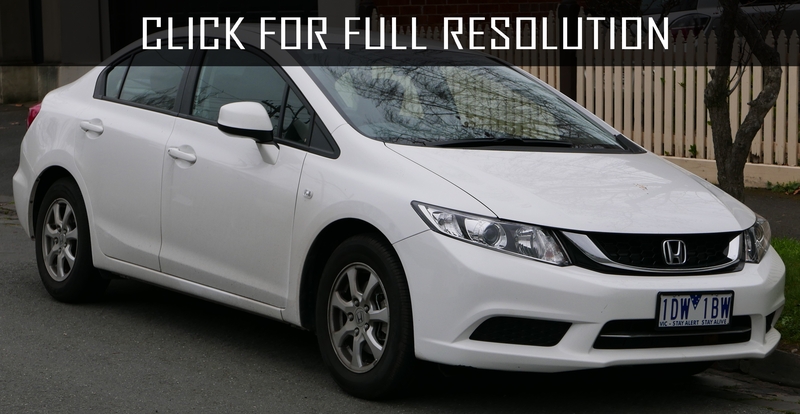 Modification of luxury Honda Civic Domani with 5-door hatchback was delivered only in the home market. 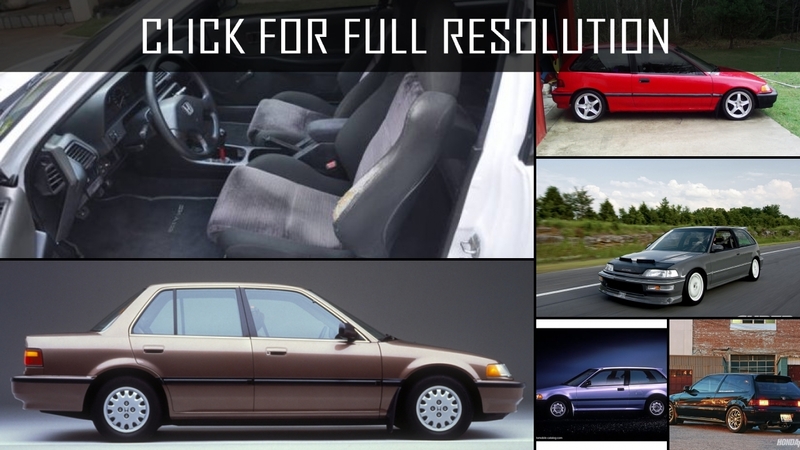 The exterior was distinguished by an integrity and elegance of forms: wedge-shaped body, distinctive radiator grille, large bulging headlights, and catchy rear end. 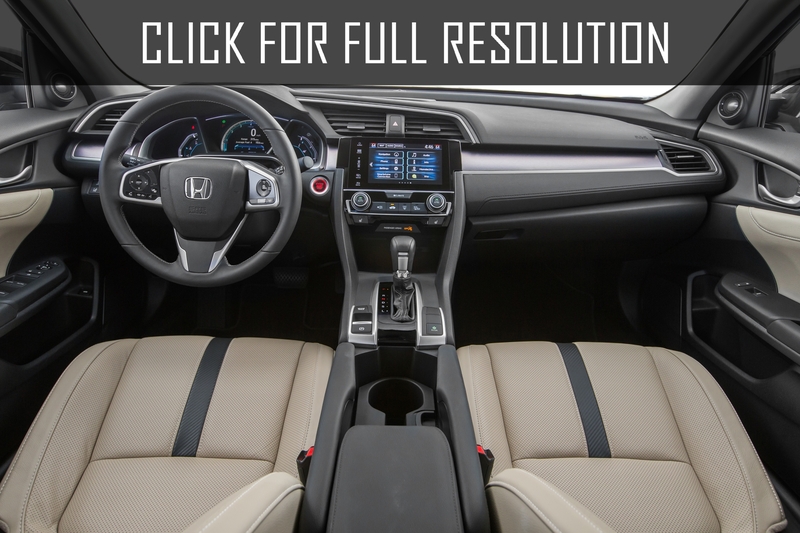 This Honda Civic had best materials in terms of quality as well as adjustment of panels, fewer gaps and in some parts, there were absolutely no gaps. 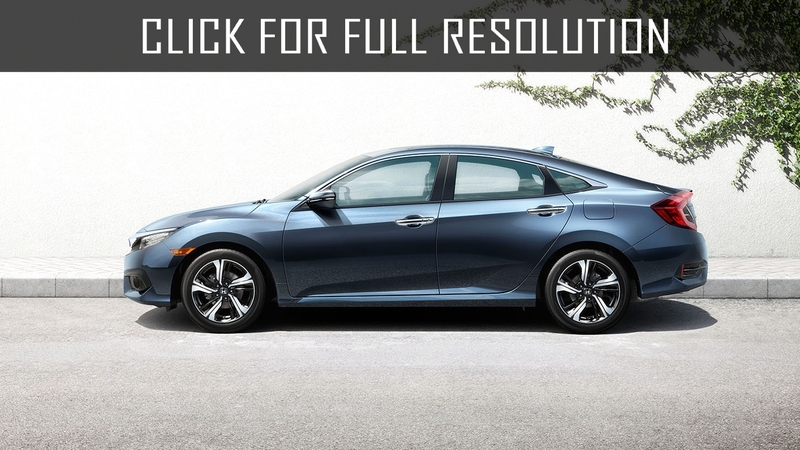 After many restylings and modifications in 2005, Japanese automaker produces the next generation of Honda Civic, which was produced in several body variants: two-door coupe, four-door sedan, three and five- door hatchback. 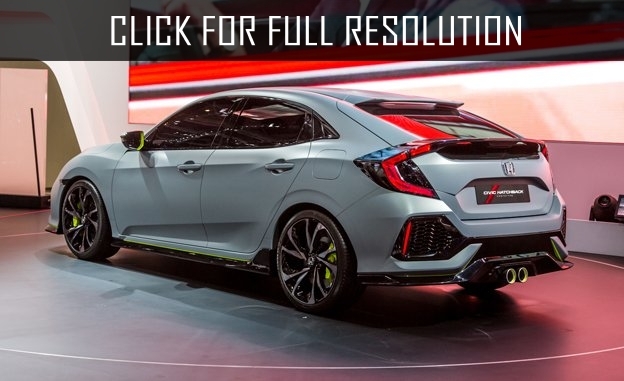 This modification of Honda Civic was powered by 1.4 and 1.6-liter petrol power units that operate on four-speed automatic or five- speed manual transmissions. 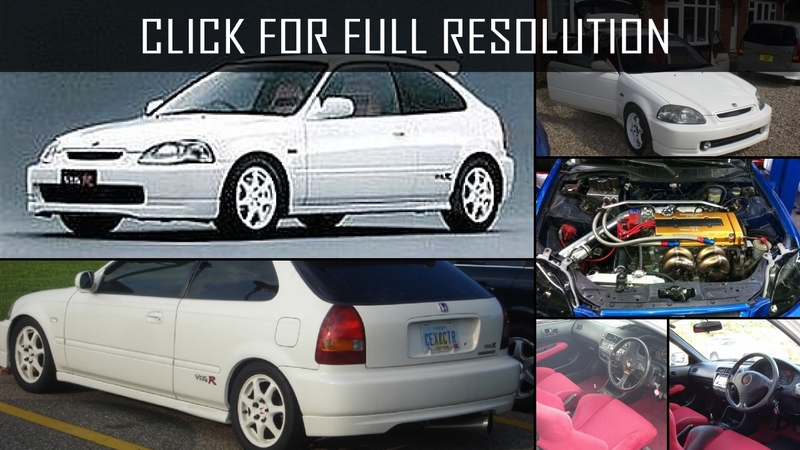 The second version of the engine was equipped with the system of VTEC, which allows achieving a capacity of 110 HP. 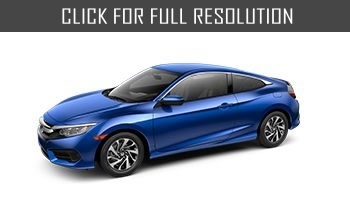 In 2011, the premiere of the new generation of Honda Civic 5D took place in Frankfurt. 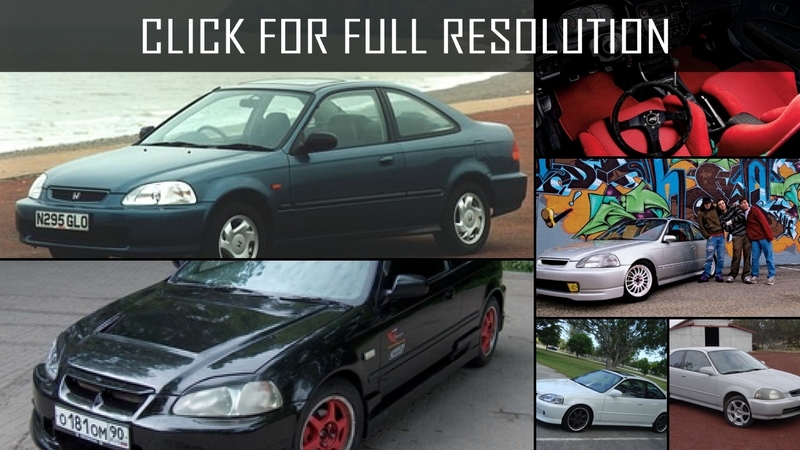 1.8-liter power of 142 HP i-VTEC ESOP motor was installed on the version. 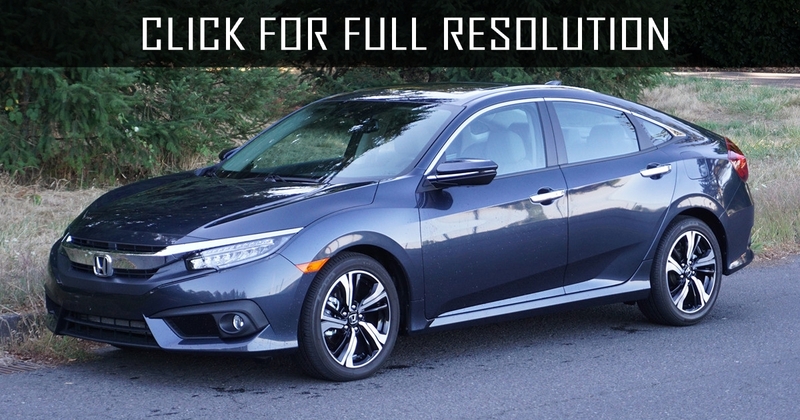 Honda Civic requires only 4.9 liters of fuel on the highway. 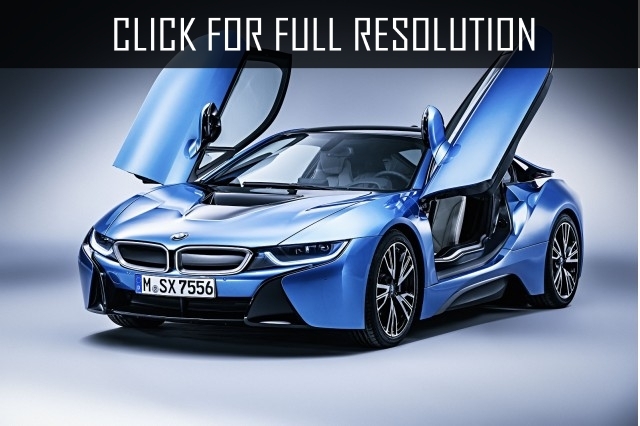 At combined cycle, fuel consumption was 5.8 l per 100 km while in the urban cycle, the number could be as many as 7.2. 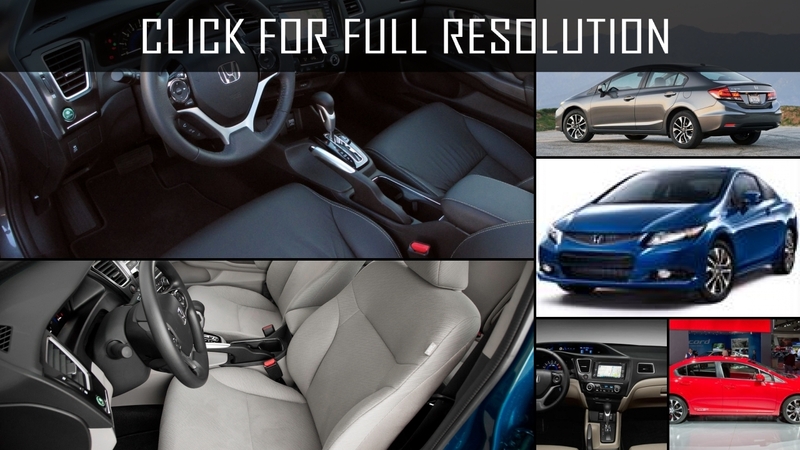 The most standard complete set of Honda Civic included Magic Seats, which could be adjusted with various configurations, ACE body structure, active head restraints, ABS, VSA, Adaptive EPS, HSA, DWS and Fu ІІ SRS. 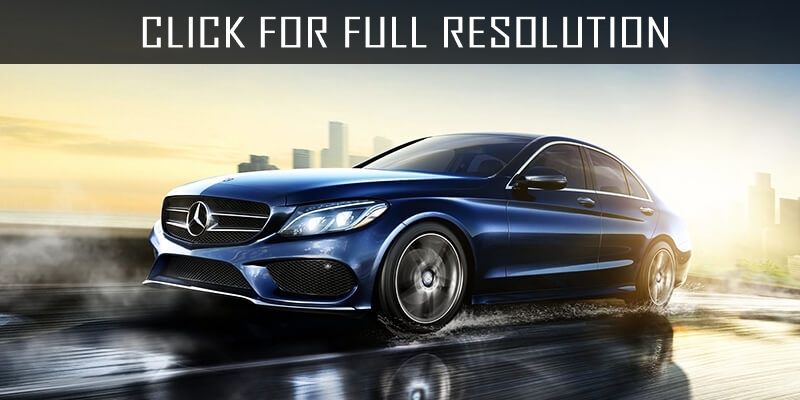 For an additional charge, there was a possibility to install intelligent door and engine start/stop system which allows the driver to start and stop the engine without taking keys out of pocket or bag. 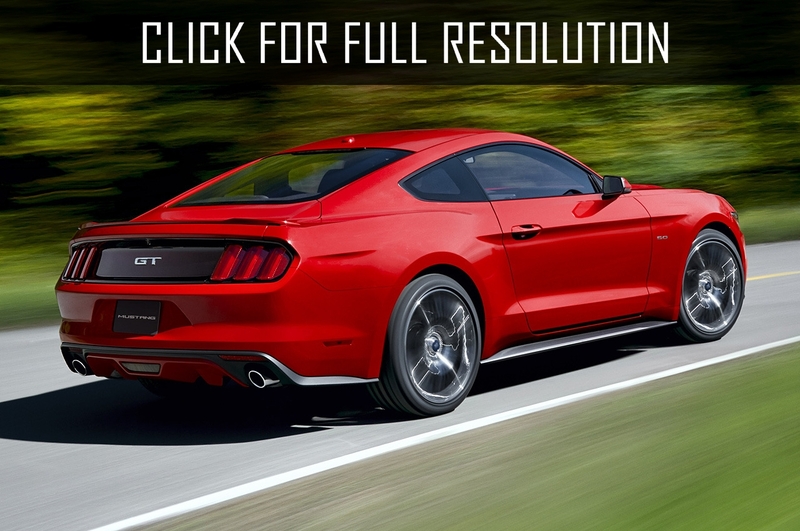 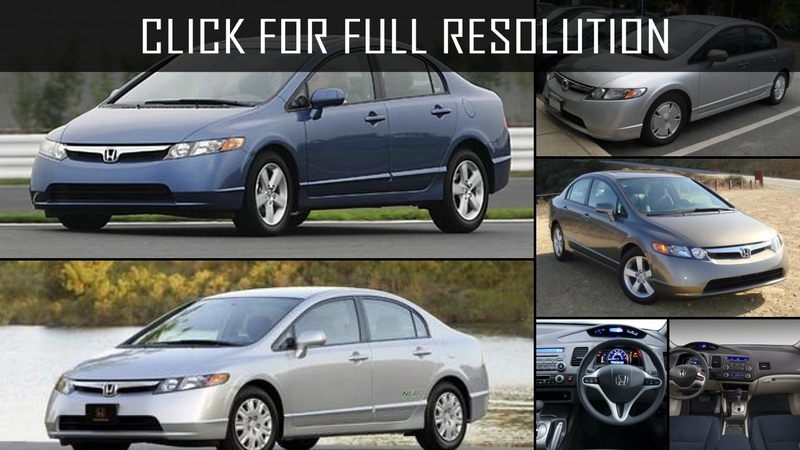 As an option, Bluetooth Hands-Free, panoramic roof and bi-xenon headlights were also available. 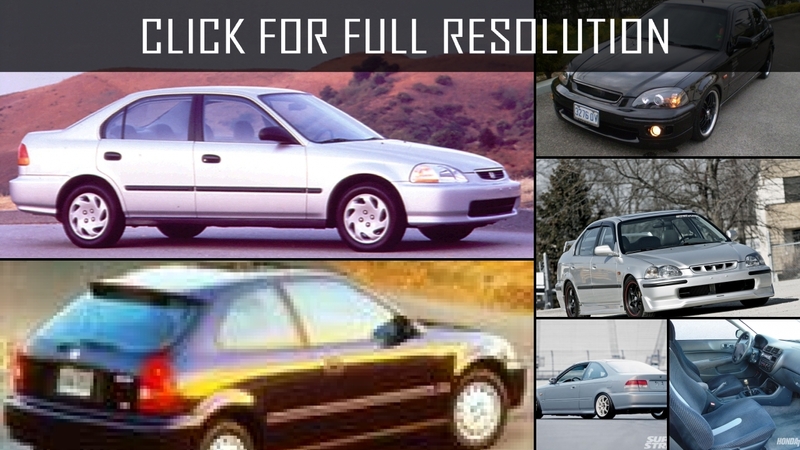 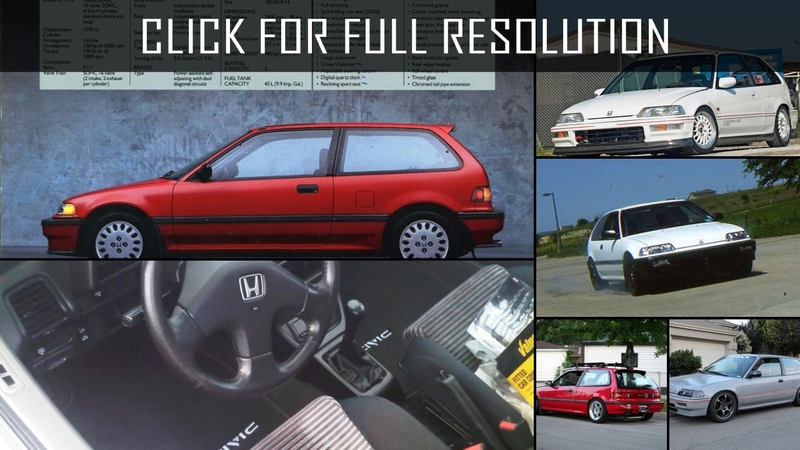 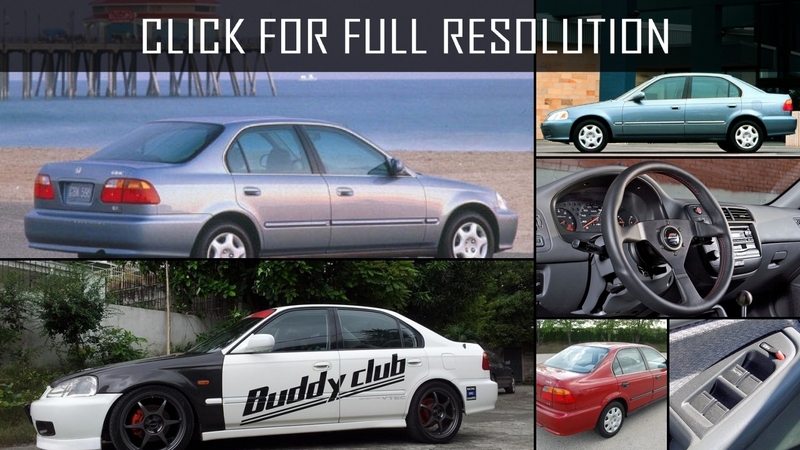 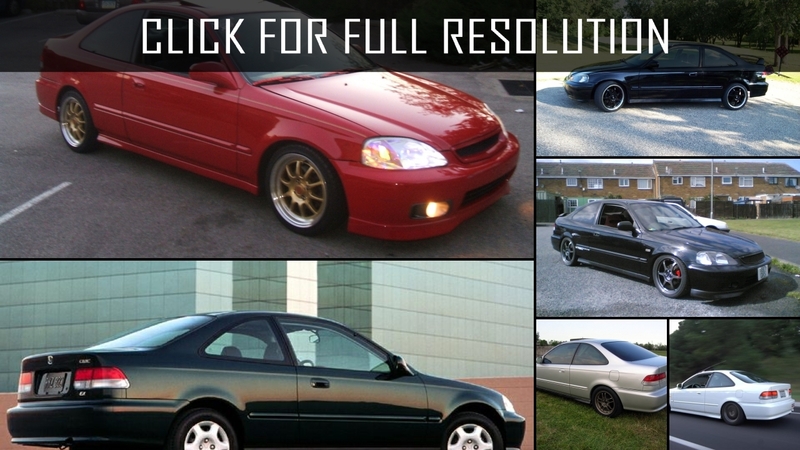 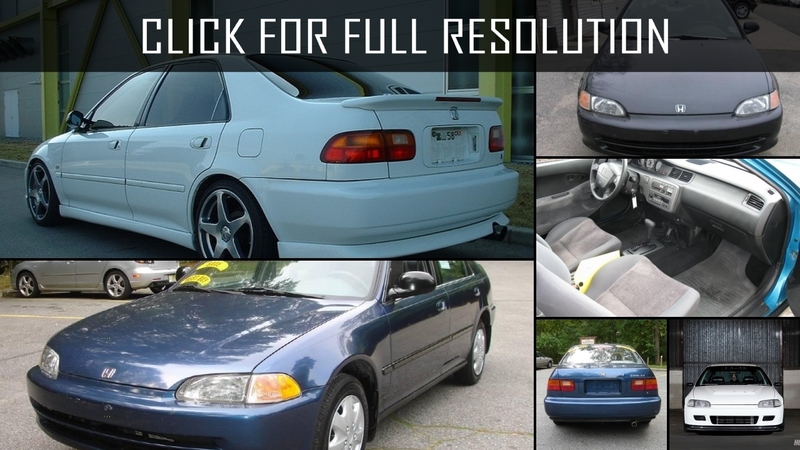 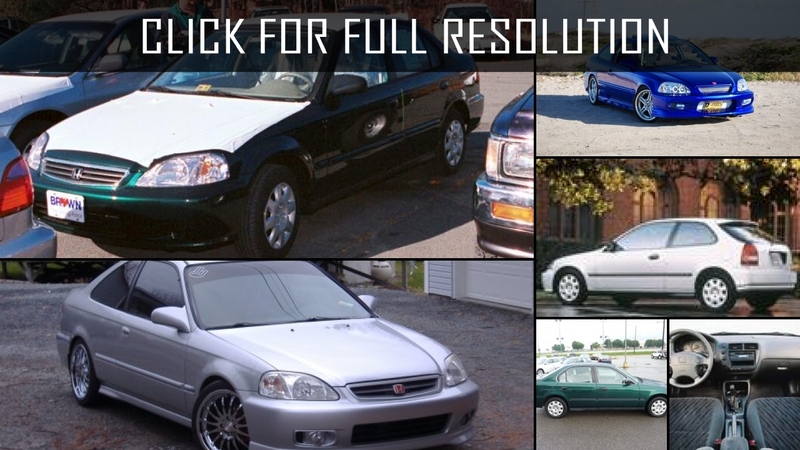 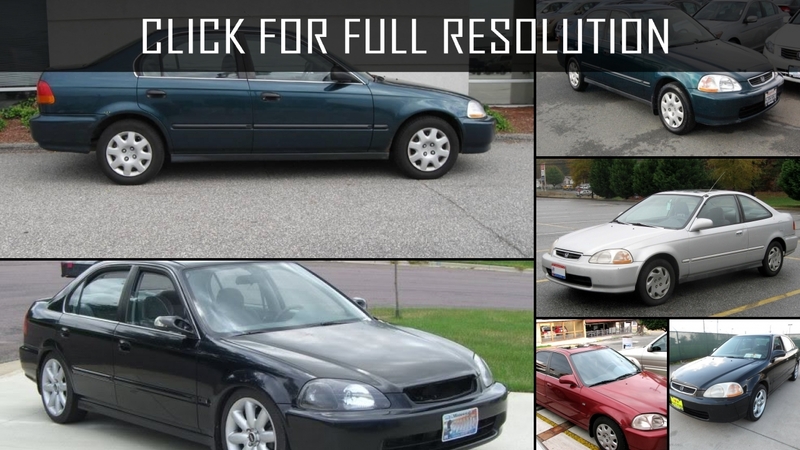 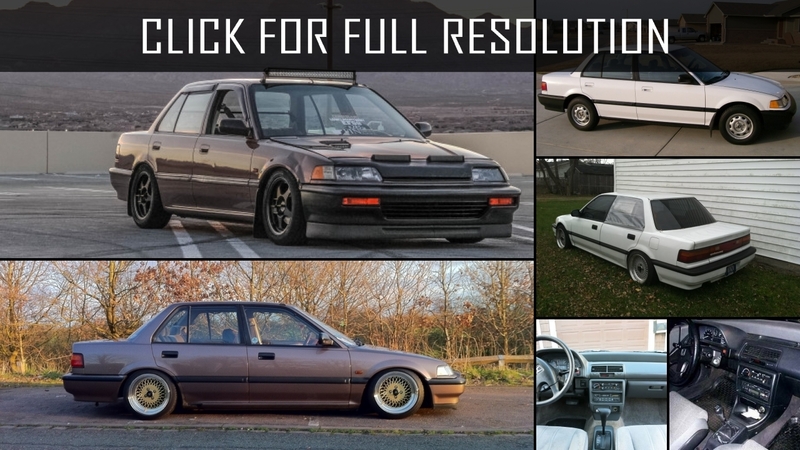 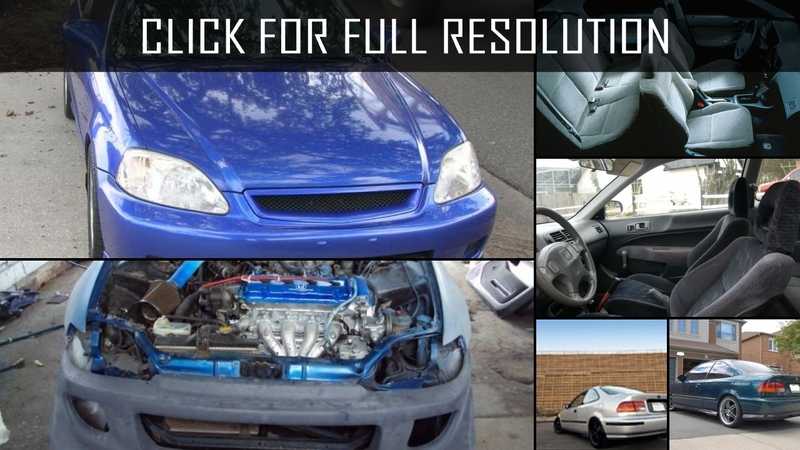 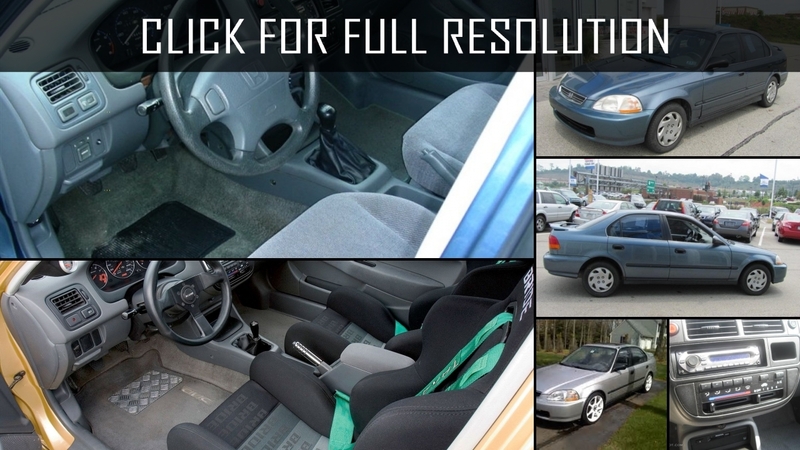 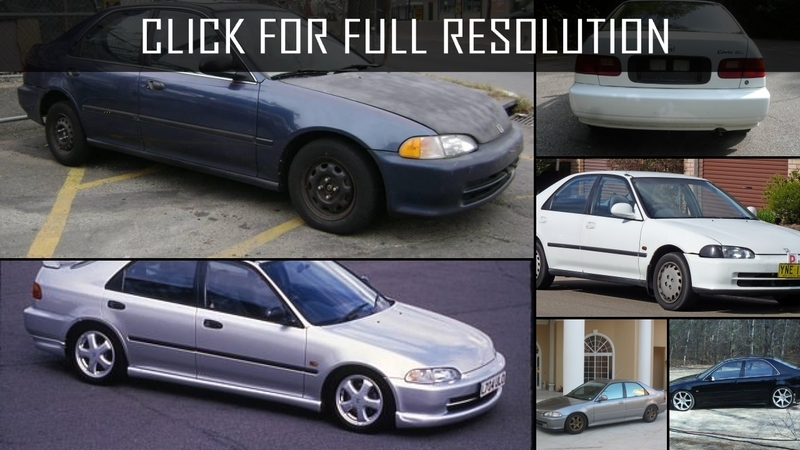 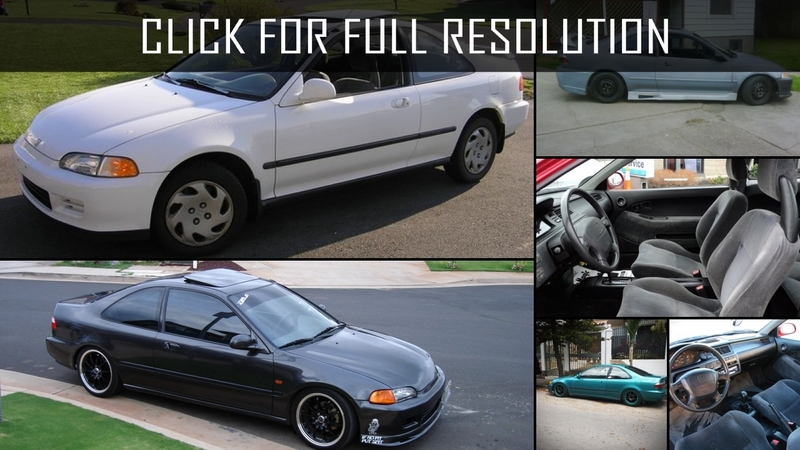 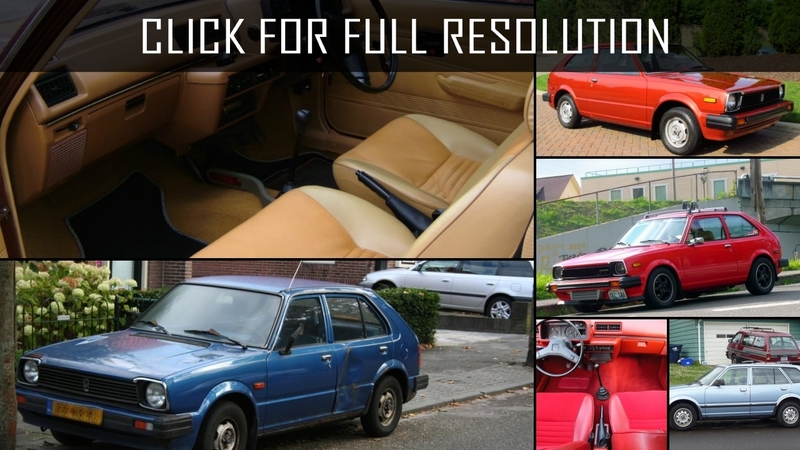 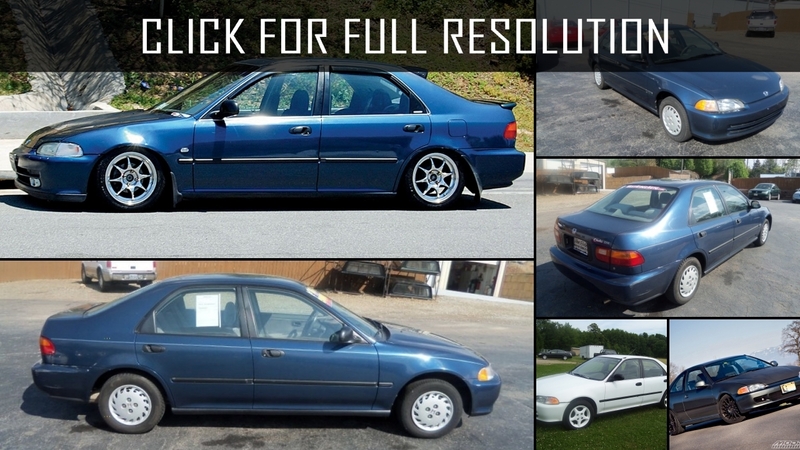 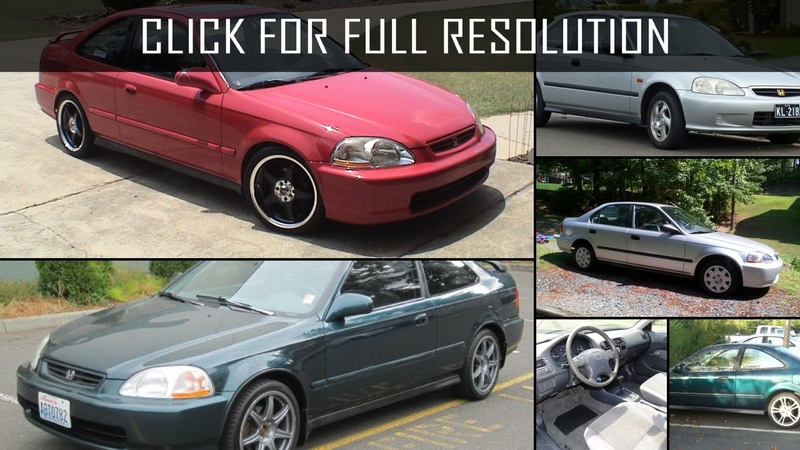 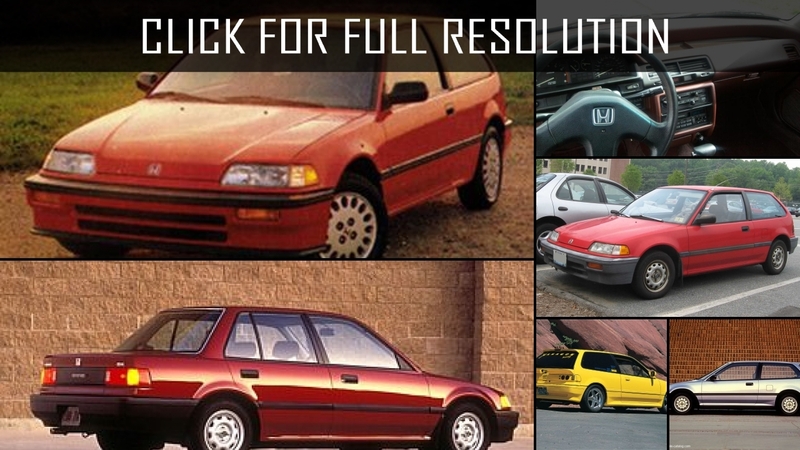 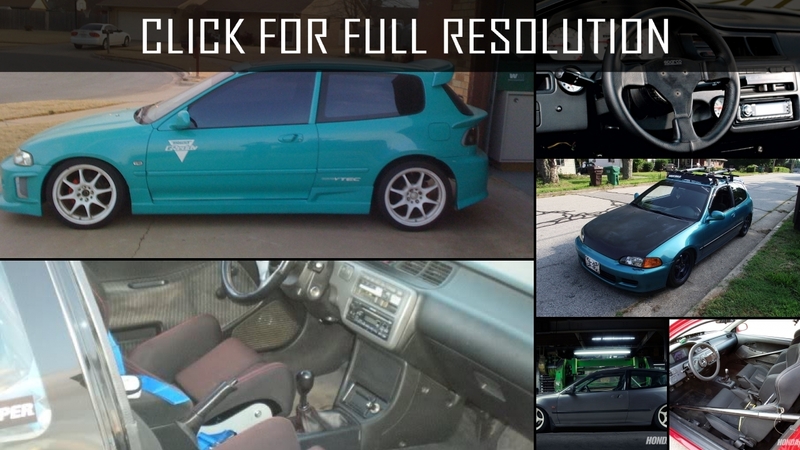 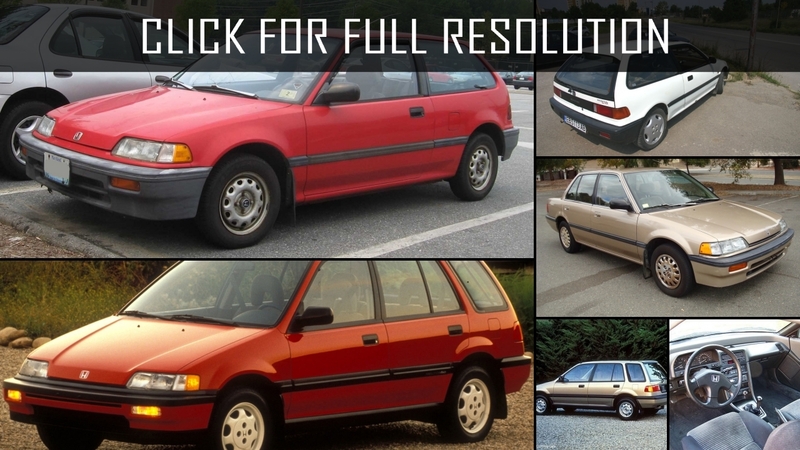 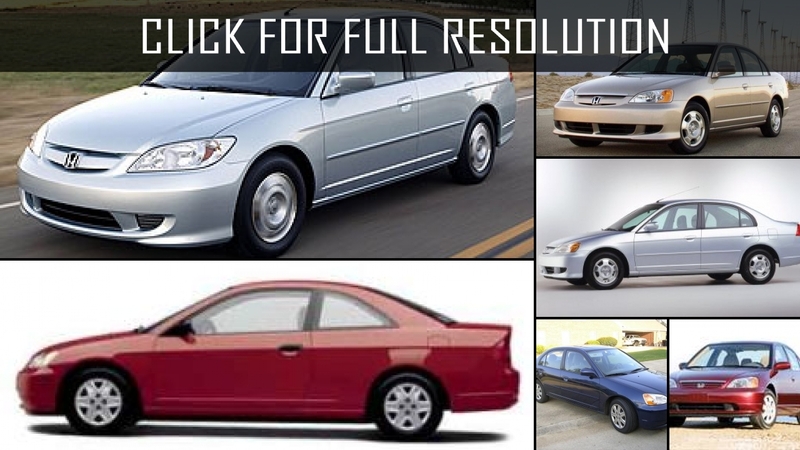 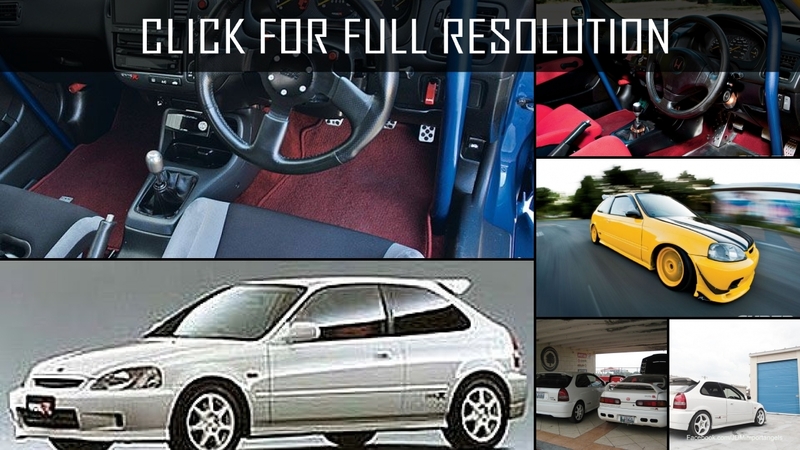 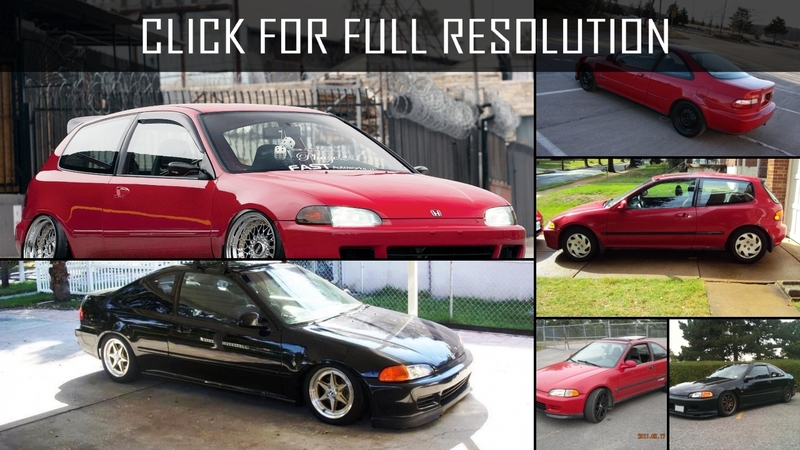 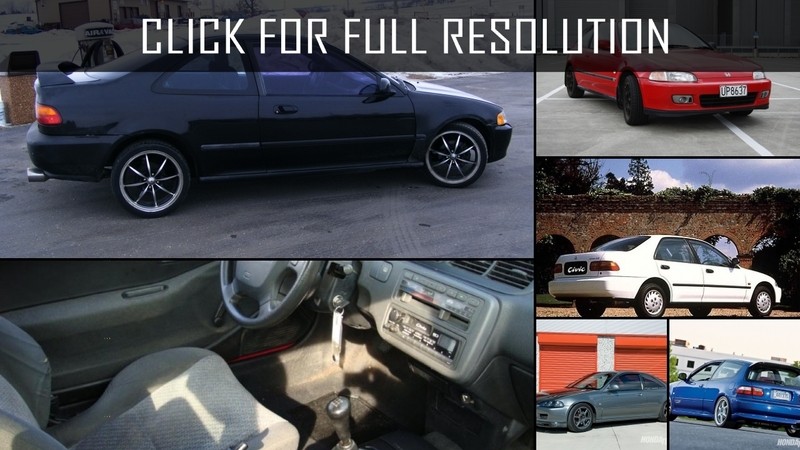 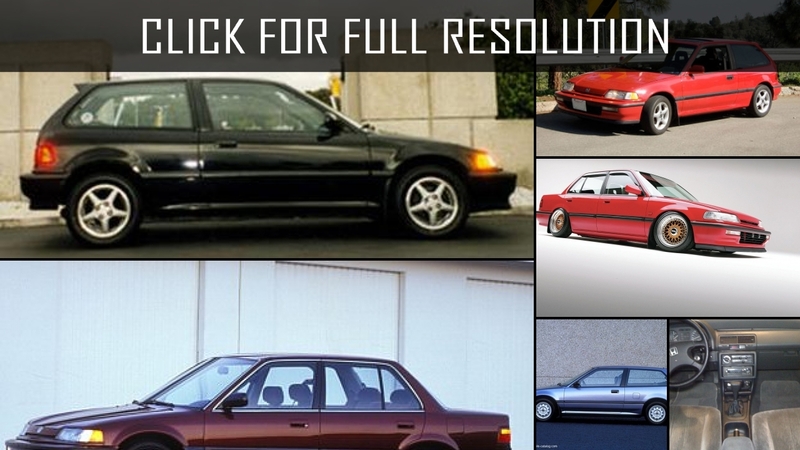 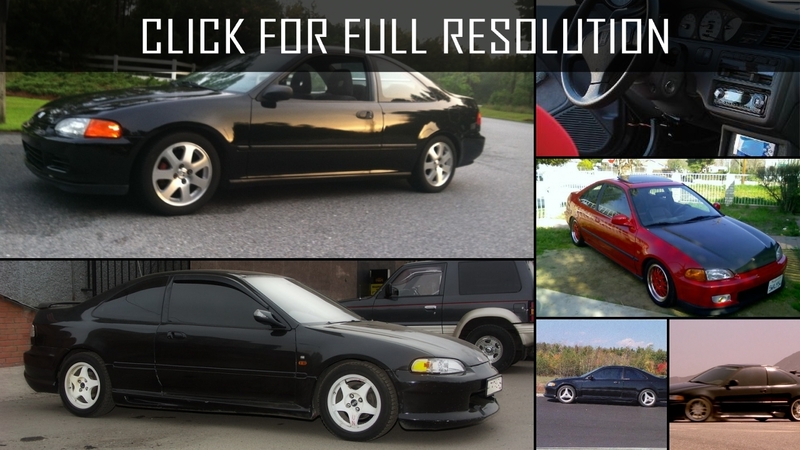 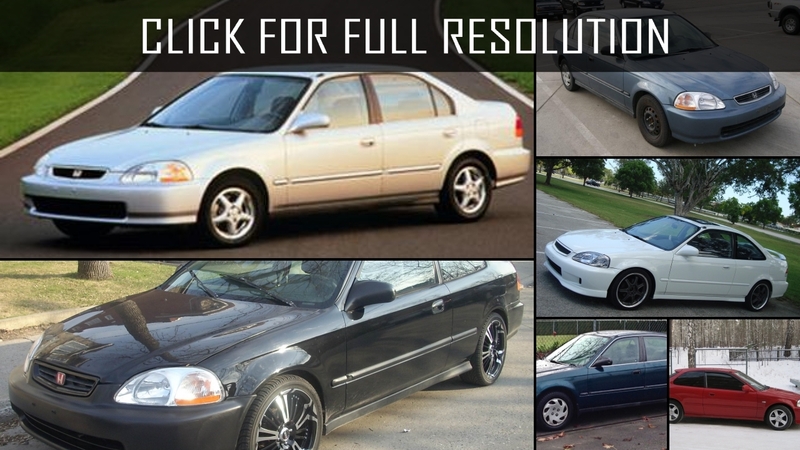 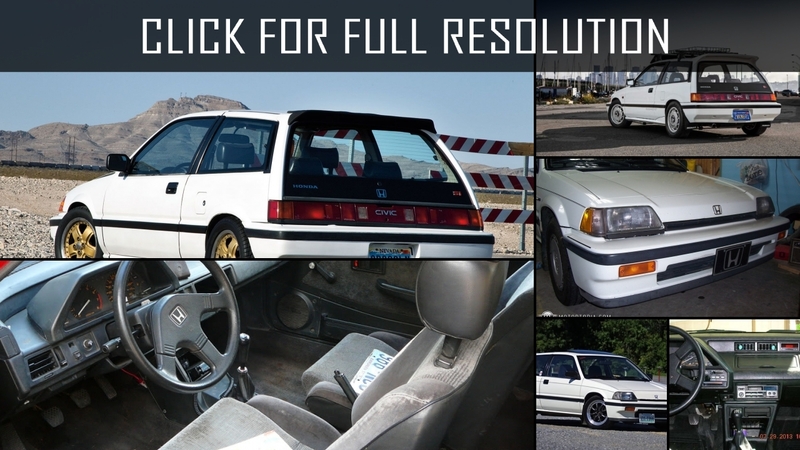 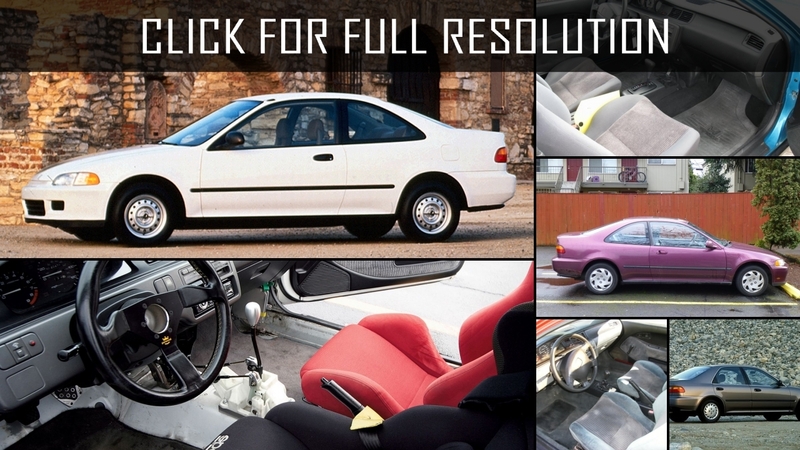 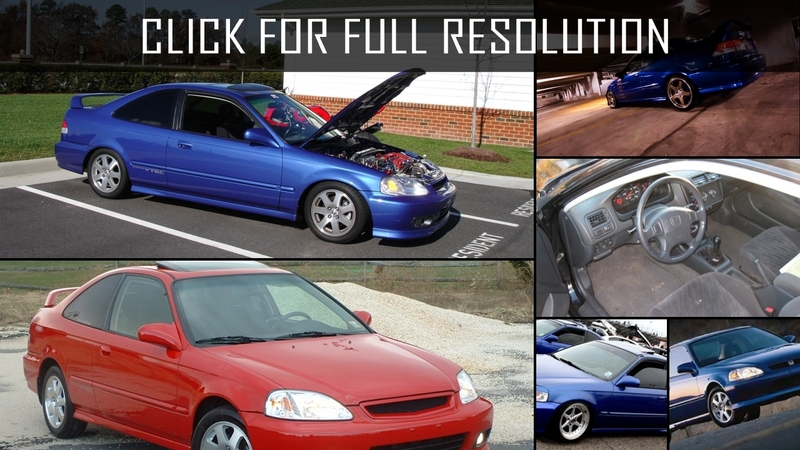 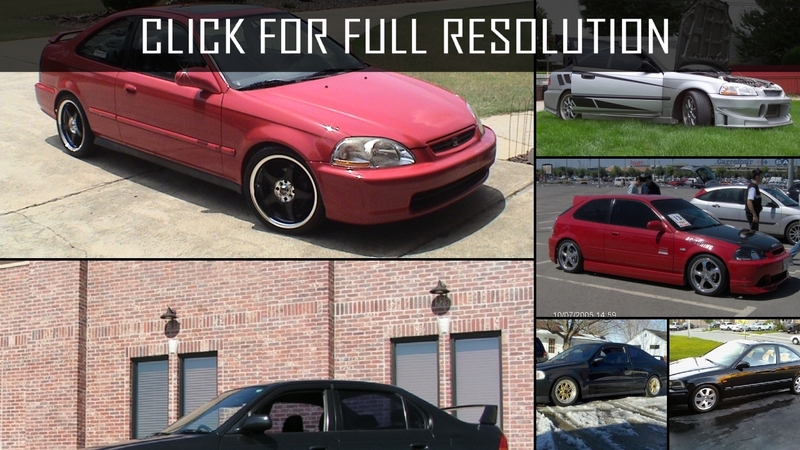 Below the list of all 67 modifications of Honda Civic and production years from 1980 to 2017. 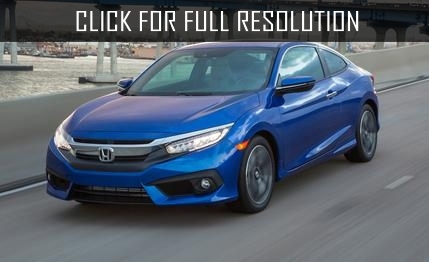 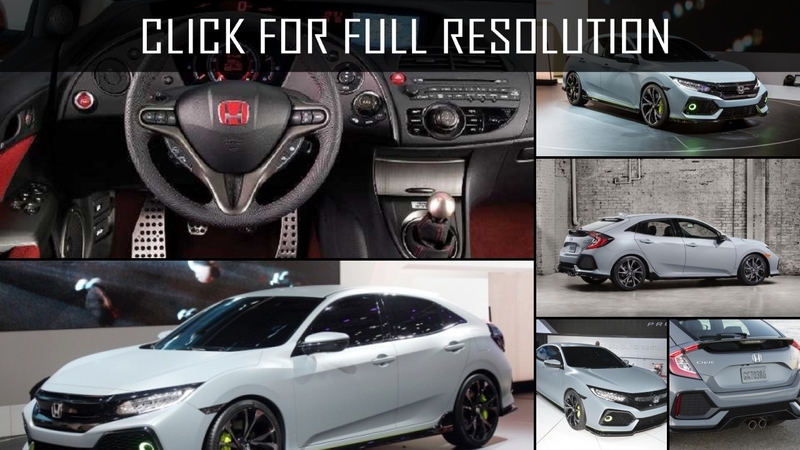 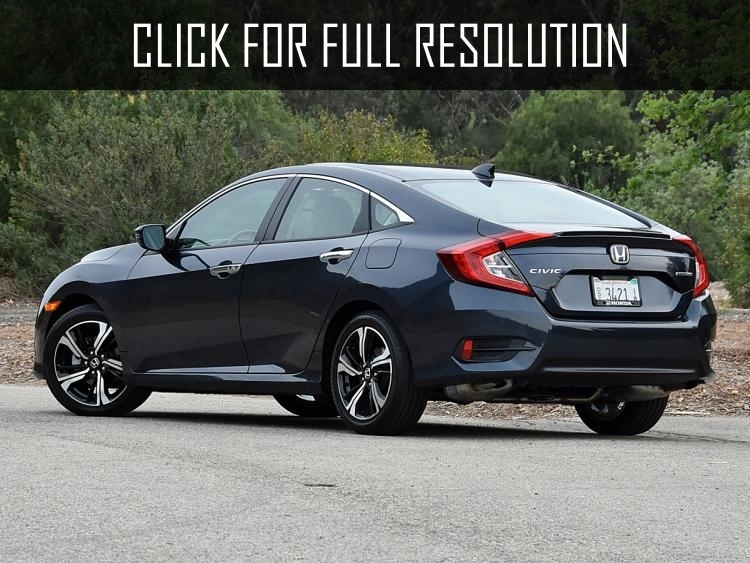 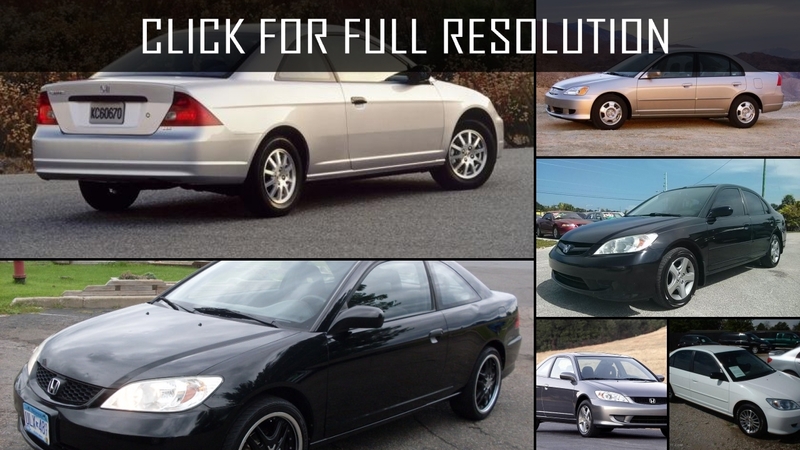 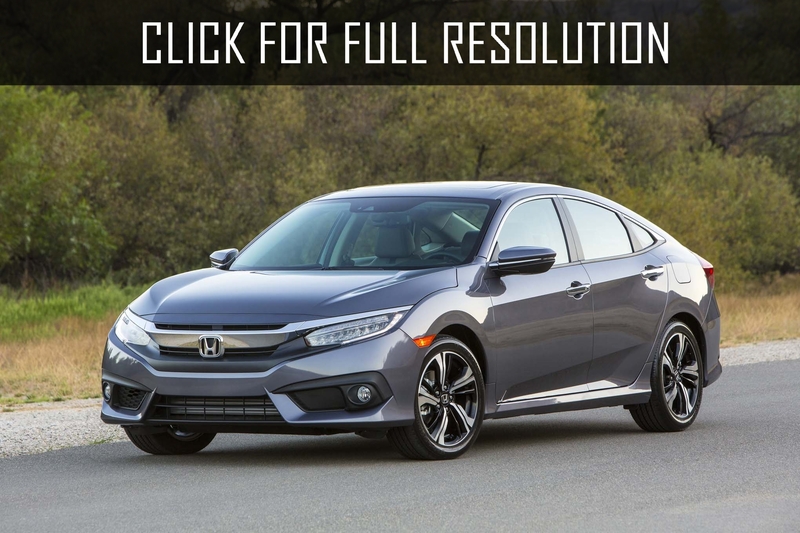 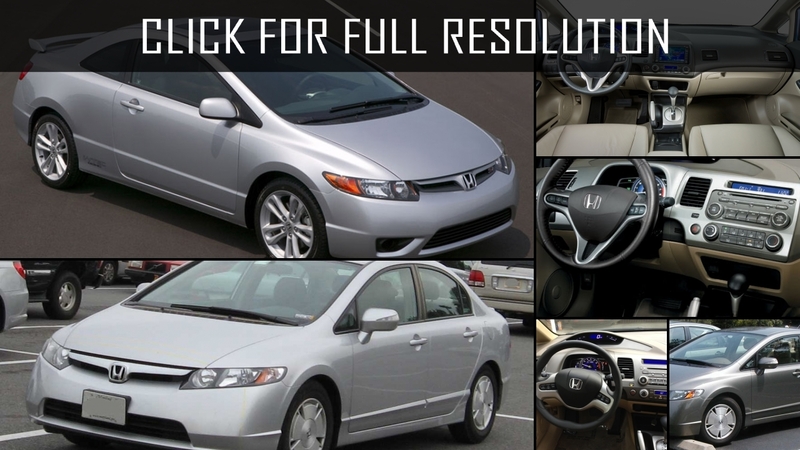 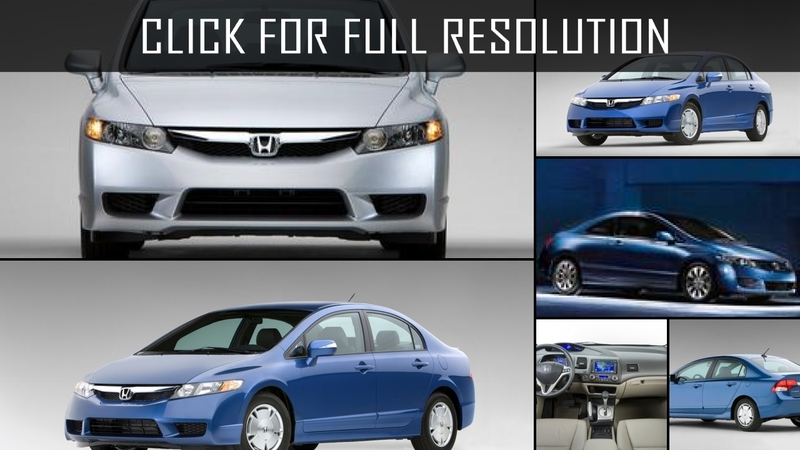 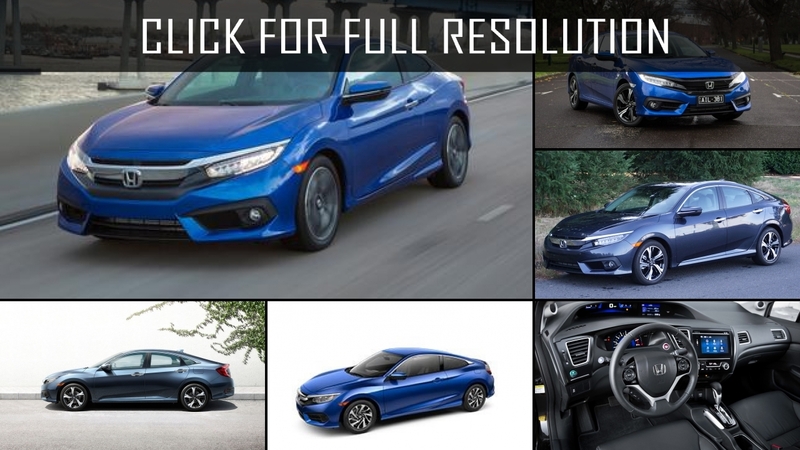 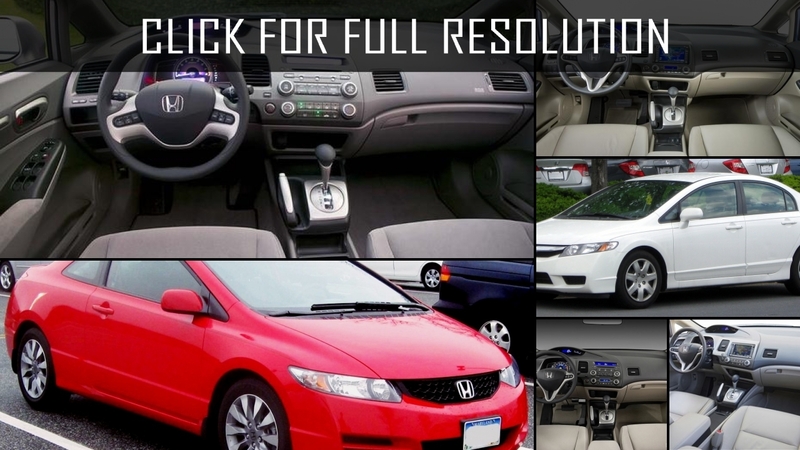 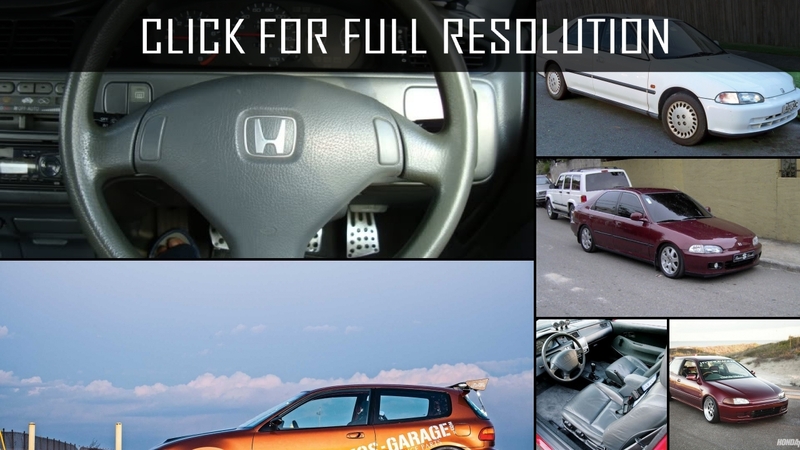 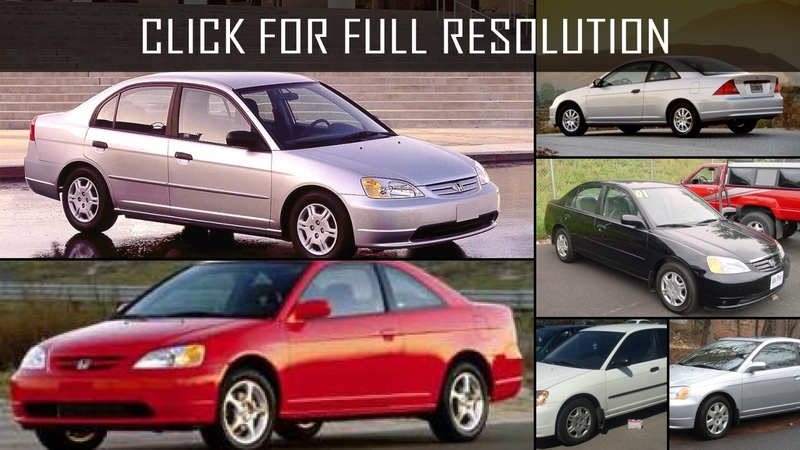 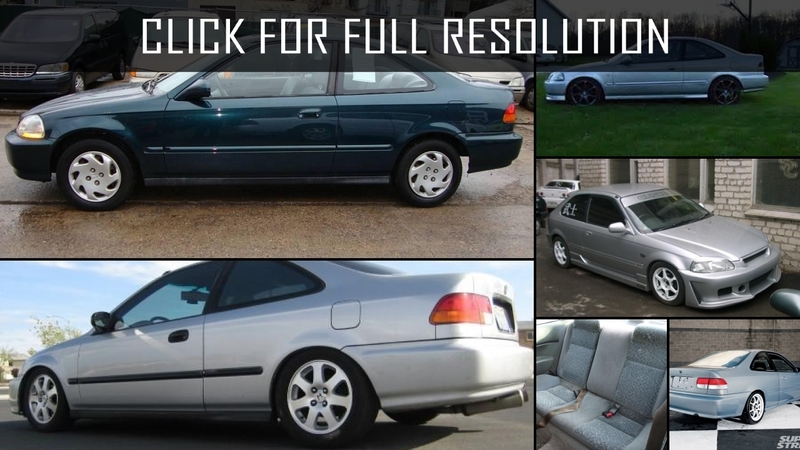 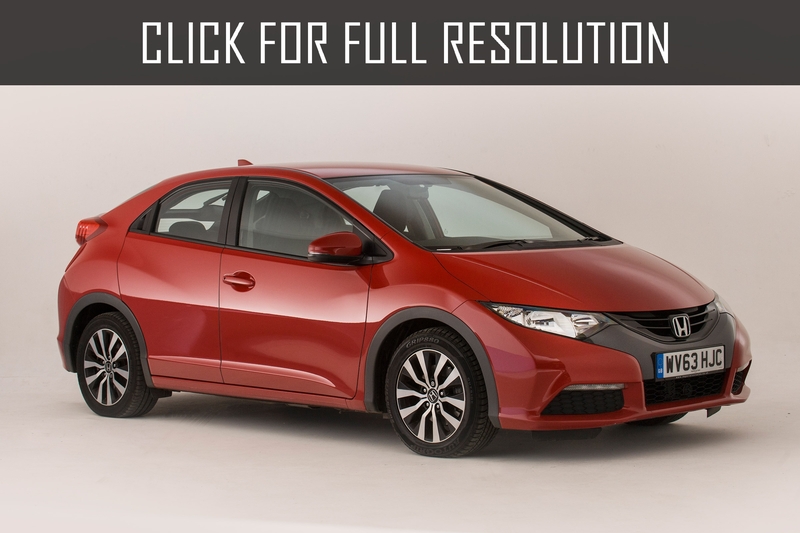 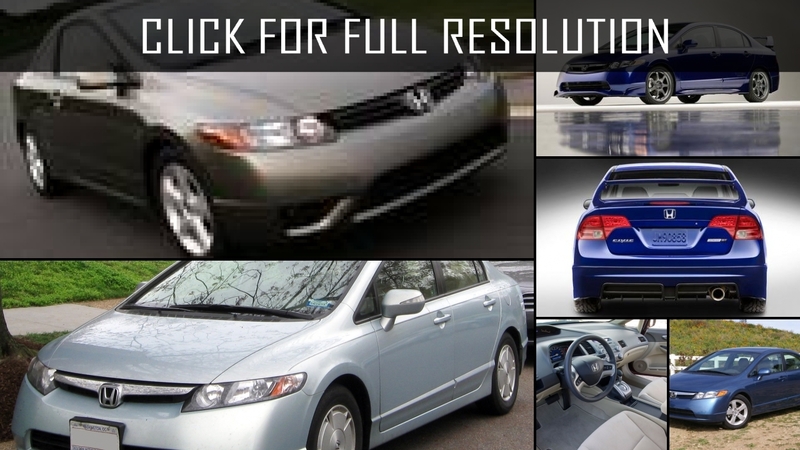 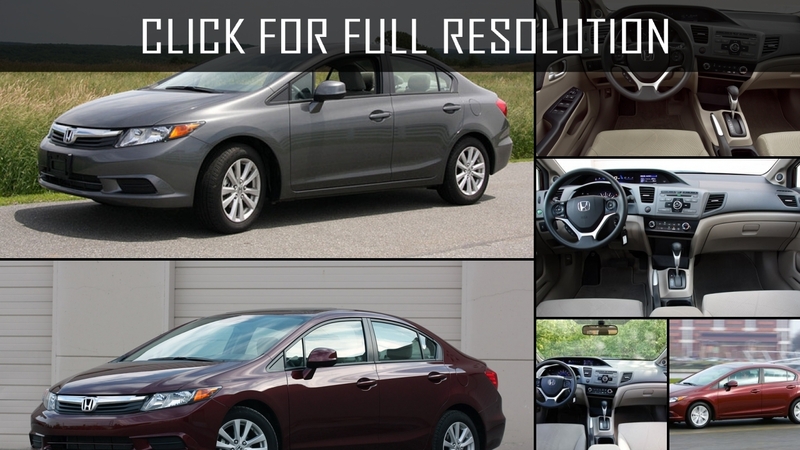 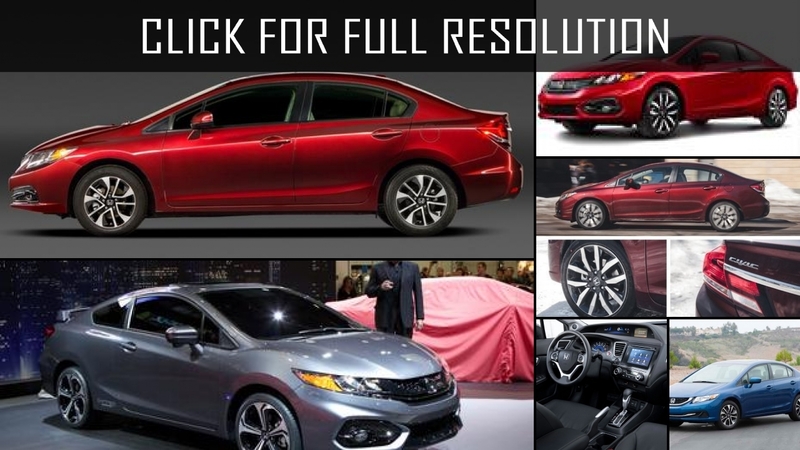 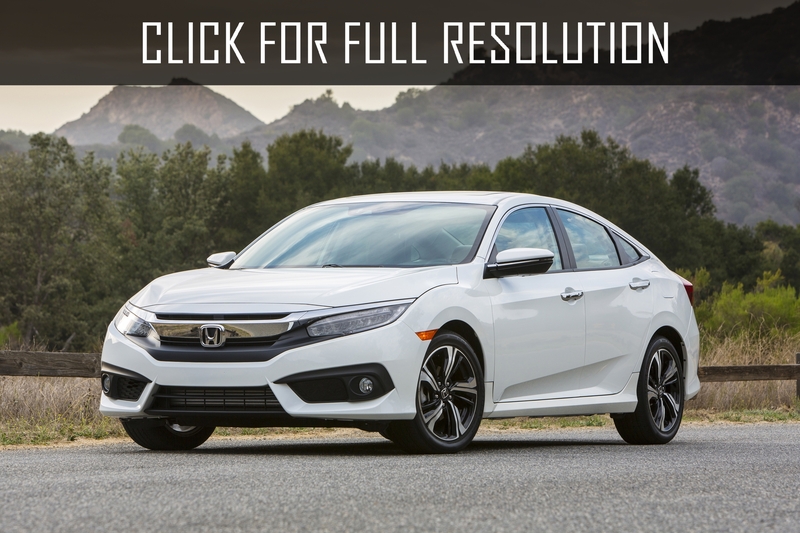 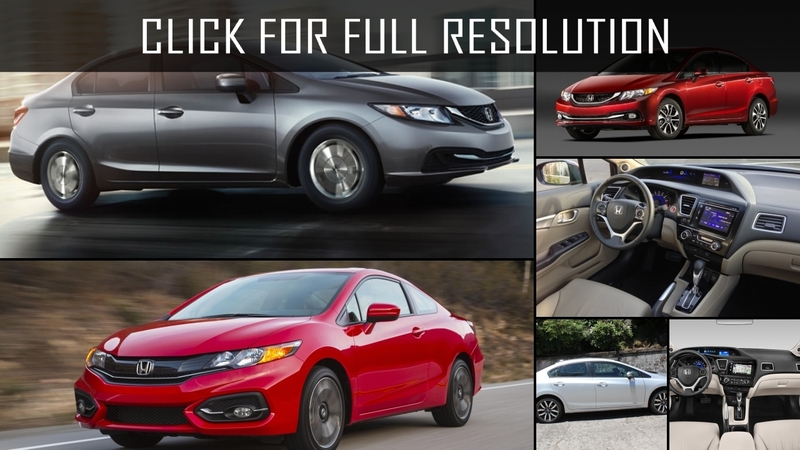 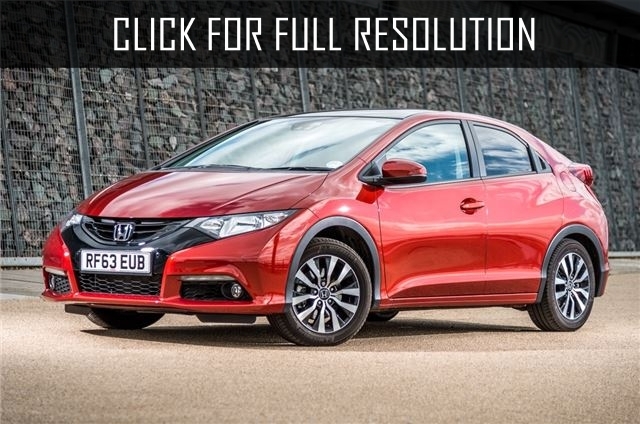 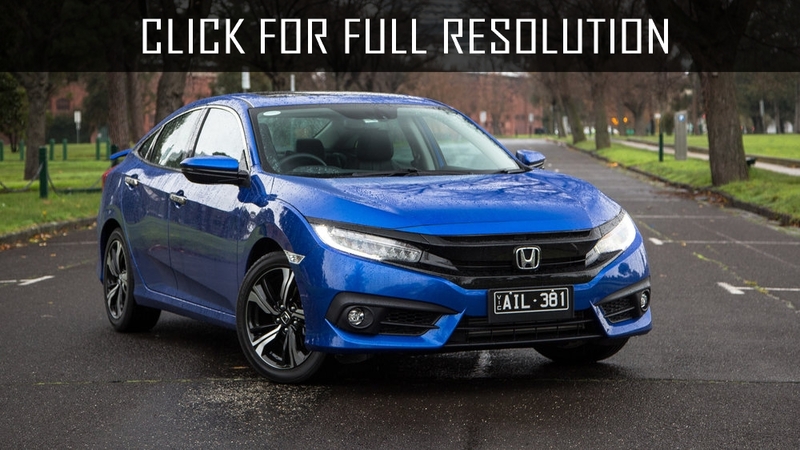 Discover and enjoy Honda Civic image collections, news, wallpapers, MSRP, ratings on this huge database of cars and bikes - Masbukti. 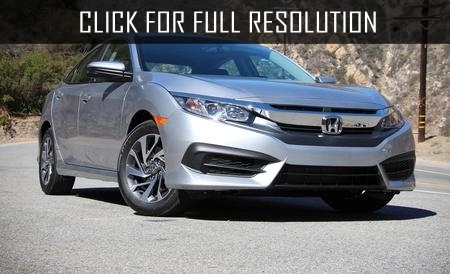 Average rating of all available versions of Honda Civic is 4.1 out of 5.0.